Turn your mainstream workout into a thing of the past with CrossFit! The benefits of CrossFit include becoming a healthier, stronger, more energetic and confident new you. 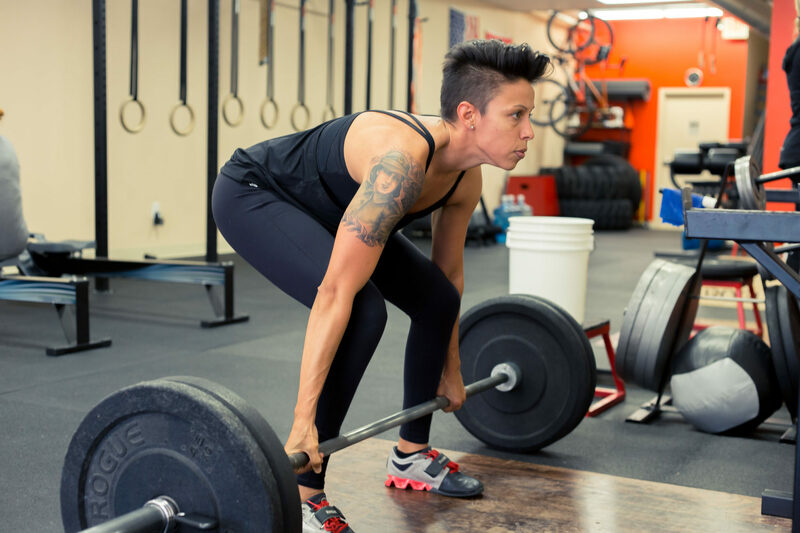 And the best place to start is with Gateway CrossFit Personal Training in Clayton. Shake up that old workout and watch your strength, flexibility and overall health change dramatically. Never workout before? You’re a perfect candidate for CrossFit. You’ll learn the best fitness regimen available and be healthy for life! Not sure what CrossFit is and if it can benefit you? CrossFit is a safe, functional movement workout with a fun, fast-paced routine providing rapid, visible results. And yes, it can be beneficial for everyone! 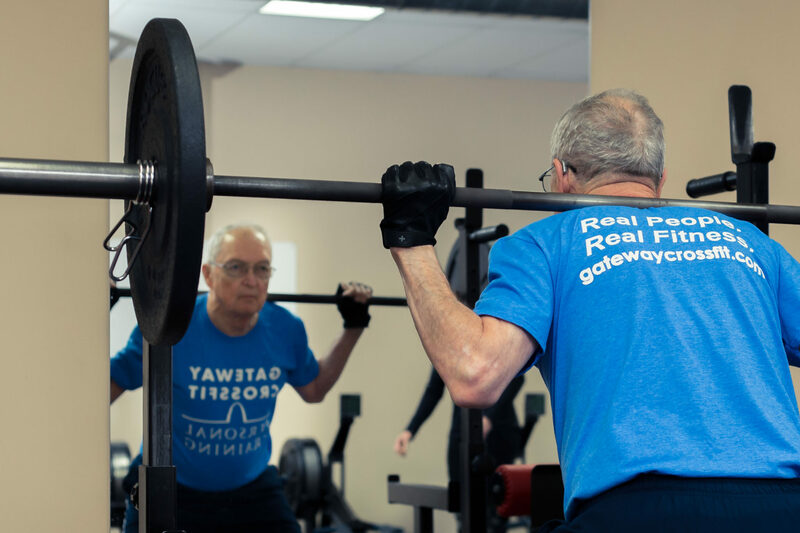 Customized CrossFit personal training sessions at Gateway include a wide variety of constantly varied, functional movements executed at high-intensity. 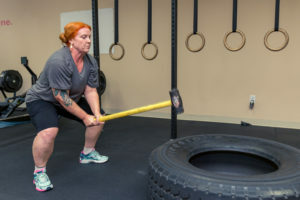 CrossFit is an inclusive strength and conditioning program designed to build strength, stamina, power, flexibility, balance, and endurance; helping with the functional requirements of sports and real life. The nature of our “whirlwind” workouts causes you to burn more fat and gain more strength and lean muscle faster and more efficiently than traditional cardio and weights protocols. 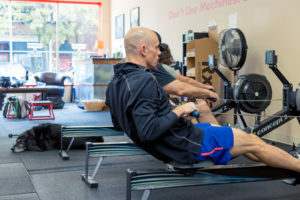 CrossFit means constantly working your muscles (and your brain) in new ways to give you a better physique and to keep you from simply “going through the motions.” At Gateway, you’ll get a mental break too! You’ll be so lost in the workout, you’ll tune everything else out, concentrating on what your body is capable of in the moment and the joy that comes from actually doing it. Most of you are aware that regular exercise leads to overall better health. 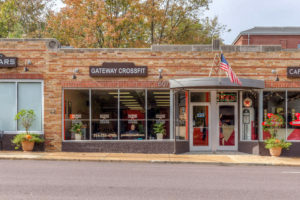 But exercise at Gateway CrossFit Personal Training is done with intent, correct form, and proper guidance giving you ultimate lifetime wellness – from head-to-toe, inside-and-out! CrossFit is a functional movement workout that provides rapid, visible results in fitness and strength without spending hours at the gym. This high-intensity, varied workout builds strength and flexibility, helping with sports and functional movements in everyday life. You’ll also burn more fat and gain muscle in less time than with any other exercise regimen. 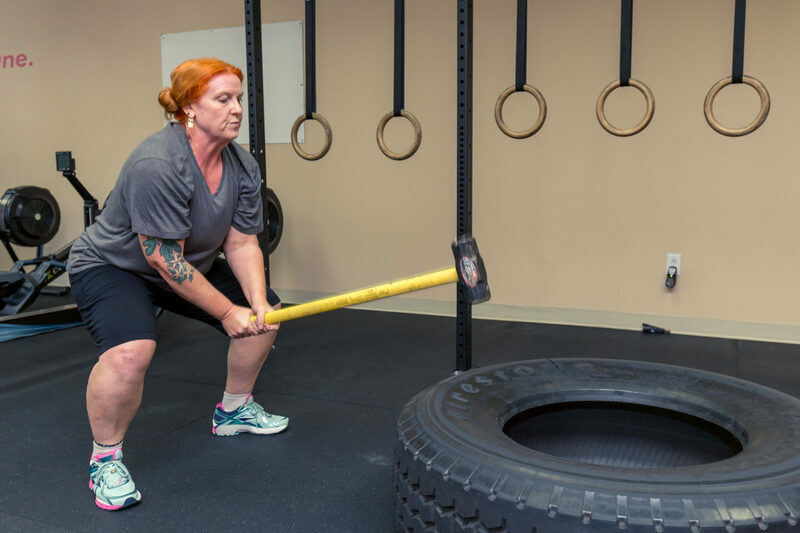 With CrossFit you’ll have less chance of diabetes, heart disease, stroke, arthritis pain, inflammation issues, better immunity and more energy. Our workouts benefit your mental health by increasing happiness hormones, boosting confidence and creating more oxygen for clearer thinking, improved cell function, and quality sleep. CrossFit does more than just build muscle. It strengthens tendons and ligaments, lubricates joints, and uses large muscle groups in various ranges of motion for better overall health, posture, flexibility, strength and balance. That means chores like yard work and carrying groceries are easier without injury and fatigue. Each part of your structure is worked with each routine. You’re not just “doing legs today” and leaving out body parts. It’s a whole-body workout every time so you’re stronger and more fit with each training session, reaching your goals faster, leading to optimal health. It never gets boring! You may do some of the same exercises here and there, but with CrossFit the choices are endless. 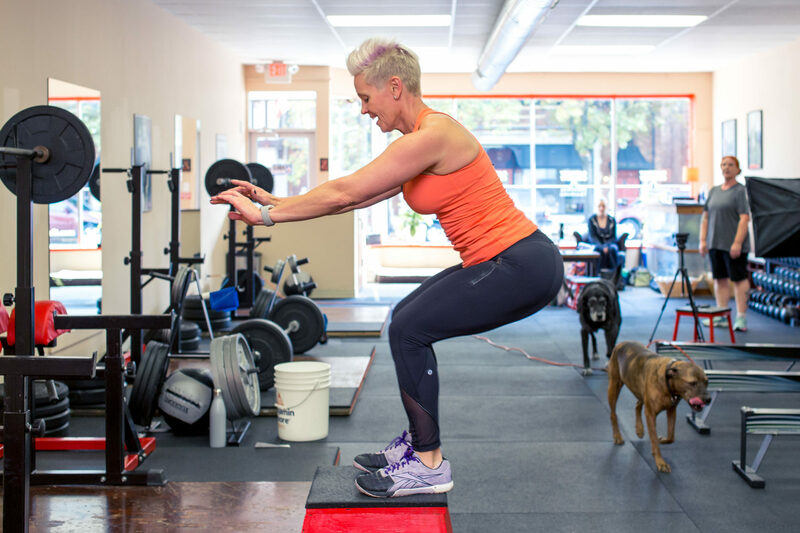 This also means increased agility and response time to new activities (and stumbles) for less chance of injury and strength in everyday movement. Gateway CrossFit Personal Training cares about you and wants to help you reach your fitness and health goals and re-energize your life. We make sure your body is strong, your confidence is high, and you’re ready to handle whatever life throws your way. Don’t wait to start looking and feeling your best – contact us today for your complimentary first visit and get started on the road to complete wellness without delay! 314-726-4702. Each CrossFit session involves every inch of your body for a well-rounded, cathartic whole-body experience. Significant cardiovascular improvements for better overall fitness, health, and longevity. 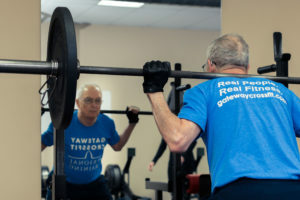 Total body strength down to your bones for a lifetime of wellness. Rapid weight loss and toning from increasing muscle mass and aerobic capacity; leads to “keeping the weight off” for life. Stamina to get through your long, busy days with sustained energy. Strength for decreased injury and stress on your body while doing chores and daily activities. Flexibility for easier movement and less soreness of muscles, tendons, ligaments and joints. Power–mental and physical; you’ll feel like there’s nothing you can’t accomplish. Coordination and balance for less stumbling, falling and injury. Agility and alertness; feeling light on your feet with more confidence for the physical challenges in life. 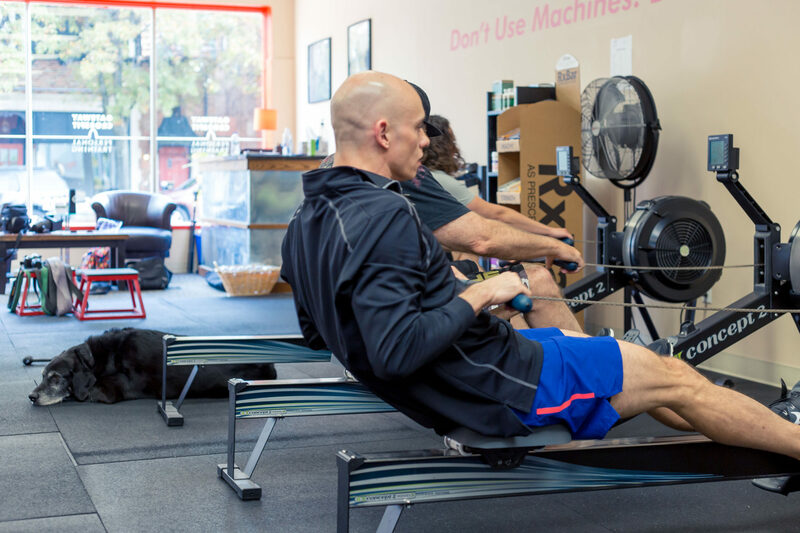 Decrease inflammation and regain strength post-injury or surgery safely with a CrossFit workout and personal trainer. Improved coordination, balance, accuracy, and agility for sports. Speed for athletic and sports-related training improvements. Increased oxygen for peak athletic performance and energy.